 EVERY DOG BOARDING AT COUNTRY ACRES WILL RECEIVE HIS/HER OWN INDIVIDUAL AREA, EQUIPPED WITH A COMFORTABLE BED, A WINDOW AND IMMEDIATE ACCESS TO A COVERED OUTDOOR PATIO. THESE ACCOMMODATIONS OFFER ENOUGH ROOM TO ALLOW TWO FAMILY DOGS THE OPPORTUNITY TO SHARE THE SAME SPACE. Country Acres offers up to three feedings per day depending on your pet’s individual schedule. A combination of Pro Pac, Sportmix Maintenance and Purina products will be served to our canine guests. If your pet is on prescription food, a special/strict diet, or prefers home cooked meals, we will be happy to serve them it if it is supplied. Our canine accommodations also offer a fully equipped kitchen. Any medication your dog is taking will be continued during his/her stay with us. Medications must be provided in a container clearly marked with the pet’s name, dosage and/or other pertinent instructions. For your pet’s safety and for the protection of our other guests, all dogs are required to provide proof of the following annual inoculations: Rabies, DHLPP, Bordetella. All pets will be examined for fleas and ticks at check-in, and will be treated at the owner’s expense if they are found positive prior to boarding. You can enrich your pet’s stay at Country Acres with fun, food and exercise through our Playtime Programs. 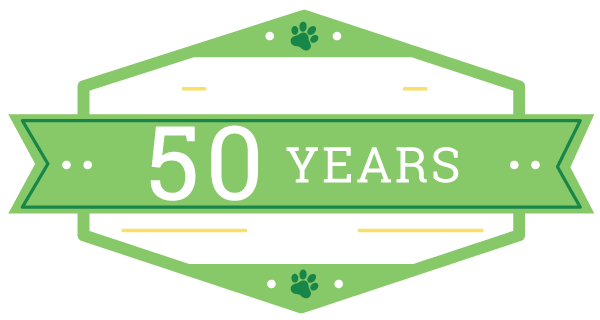 Check out these enjoyable programs your dog will love! Read more below for options during their stay. we look forward to meeting your loving dog today! Need to board your pet? Each pet at Country Acres is offered a clean, climate controlled environment with piped in music to create a soothing atmosphere. Our facilities are also equipped with carbon monoxide and smoke detectors. In addition, we are hooked up to Hackett Security for extra peace of mind.